It was like any other morning except today I was being chauffeured to the De Beers headquarters in London for a diamond breakfast and a FOREVERMARK Master Class in these exceptional beauties. You could say I woke up with a sparkle in my eye! Nothing symbolizes true love quite like a diamond – precious and everlasting – and it was this thought that heightened my excitement to learn more about these natural wonders and why we are so enamoured by them. As we pulled up outside the De Beers headquarters where these iconic jewellers set up shop in the early 1900s, I thought of all the rough diamonds sorted and housed between these walls. 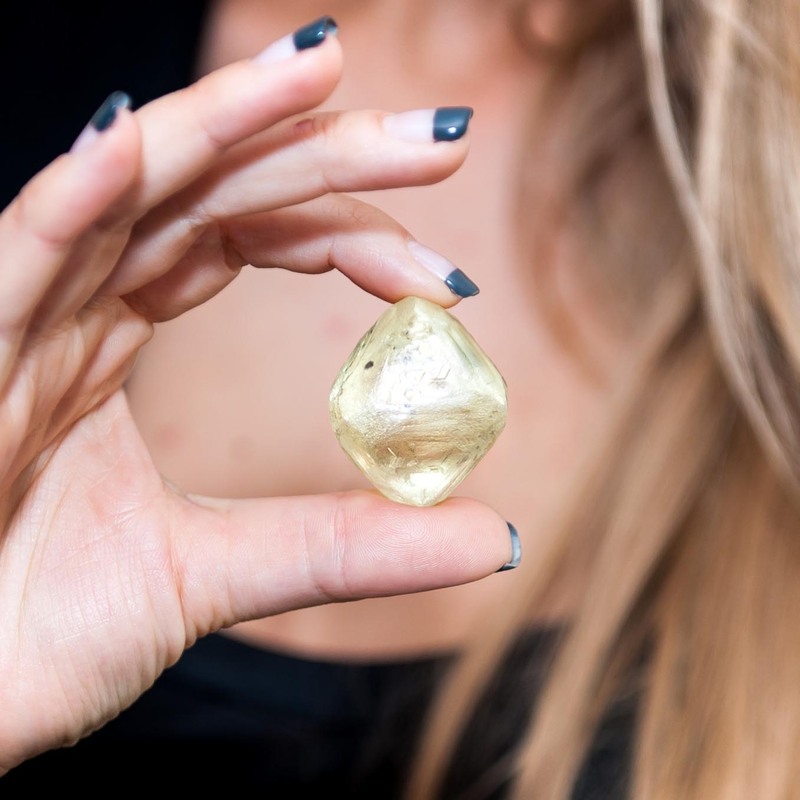 It’s not uncommon to find $4 billion worth of rough diamonds in the vaults of De Beers, so you can imagine the high level of security I had to pass through. I made sure I had my passport with me and had to carry my identity card at all times. To begin my diamond journey, I was treated to some beautiful Forevermark jewellery (that I had to try on) and given a taste of some spectacularly set engagement rings. It was like I was stepping into the future and trying on my betrothal rings for the first time – so exciting! Archduke Maximilian of Burgundy is credited as the first person to give his future wife the gift of a diamond ring as a promise of marriage. He is also responsible for starting the whole tradition of the engagement and wedding ceremony. If you are ever in the city of Rome, take a visit to the Vatican where you will find this remarkable ring. Let’s leave the allure of these extraordinary diamonds for now and follow me as I am escorted down the hall and into a secure room behind locked doors where the diamond Master Class is about to begin. Long ago when the earth was being formed, the intense temperatures and pressure build-up caused something magical to happen deep beneath the surface – carbon transformed into diamonds. There they waited, cooling down until a magma host called Kimberlite brought these rare beauties to the surface. The oldest diamonds are somewhere between 1 and 1.25 billion years old. 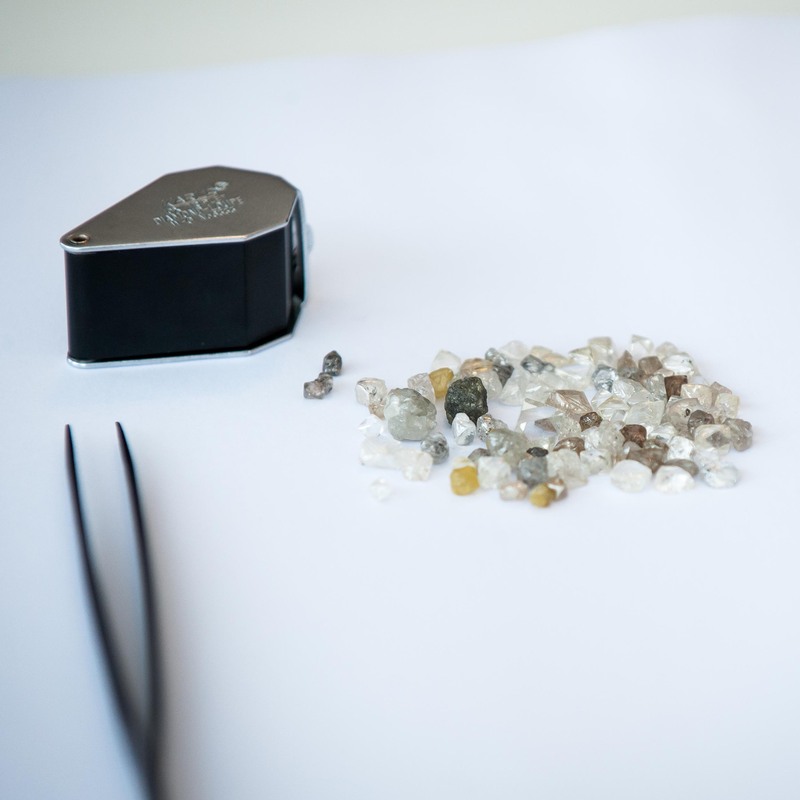 The selection process: Which rough diamond shall I choose for my perfect stone? One day in 1866 a little South African boy was playing in the town of Kimberly, when he came across a shiny pebble. Thinking nothing of it, he put it in his pocket and headed for home. Some time later, the shiny pebble found its way into the hands of a travelling doctor who consulted with his friend, a gemologist, as to the nature of the stone. It was indeed a diamond, aptly named Eureka! And so began the frenzied diamond rush in Kimberly. Which stone would you choose from all these diamonds? The town was besieged with people mining for diamonds, many of whom bought concessions that the government later ordered to be consolidated. Two rivals – Cecil Rhodes and Barney Barnato – started buying up all the concessions, until 20 years later, Barney conceded to Cecil as the owner of the most mines. In 1888 De Beers was established. 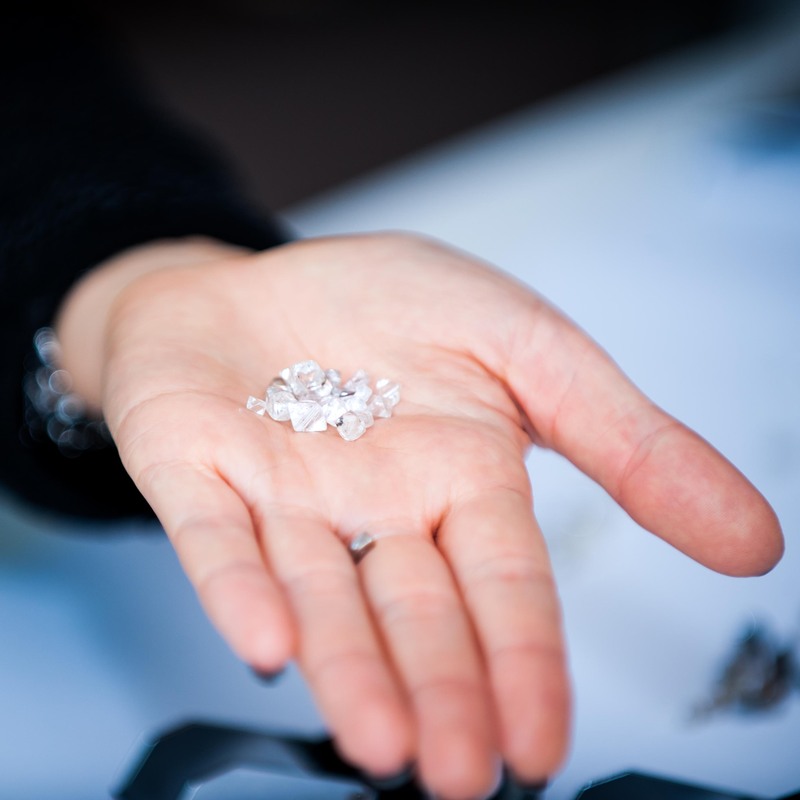 A 100 years later, De Beers bought the Eureka Diamond at an auction and gave it back to the South African people. You can find it in the Kimberly Museum. The trained gemologist at work – such fun! If you have ever visited the Tower of London, you will know that two of the largest stones cut from the famous Cullinan Diamond reside in the Crown Jewels. When the Cullinan Diamond was found near Pretoria, South Africa on 26 January 1905 in Premier No. 2 Mine, it weighed 1.37 lb or 621.35 g and was a whopping 3,106.75 carats – the largest in the world. This beautiful discovery was cut into nine diamonds of significant size and 96 smaller stones, and presented to Edward VII as a gift. These are the best of the bunch! In the 1940s, De Beers decided they needed a marketing campaign to boost sales that had plummeted during the Great Depression. A young copywriter by the name of Frances Gerety was employed to work on this campaign. As she sat down with pen in hand, she experimented with a few different slogans, “A diamond is shiny…a diamond is sparkly…a diamond is FOREVER!” From here it took off and became perhaps one of the most famous slogans in the world. An extraordinary and lucky find: a natural wonder! 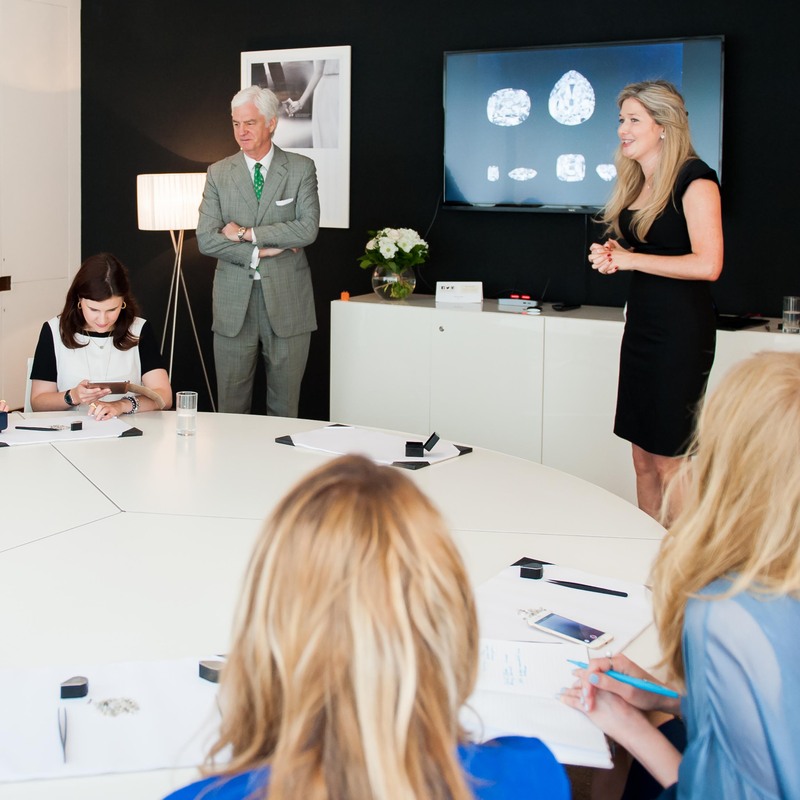 In 2004, De Beers set a significant milestone with the launch of their own retail brand called Forevermark – a symbol of emotion, commitment and achievement. 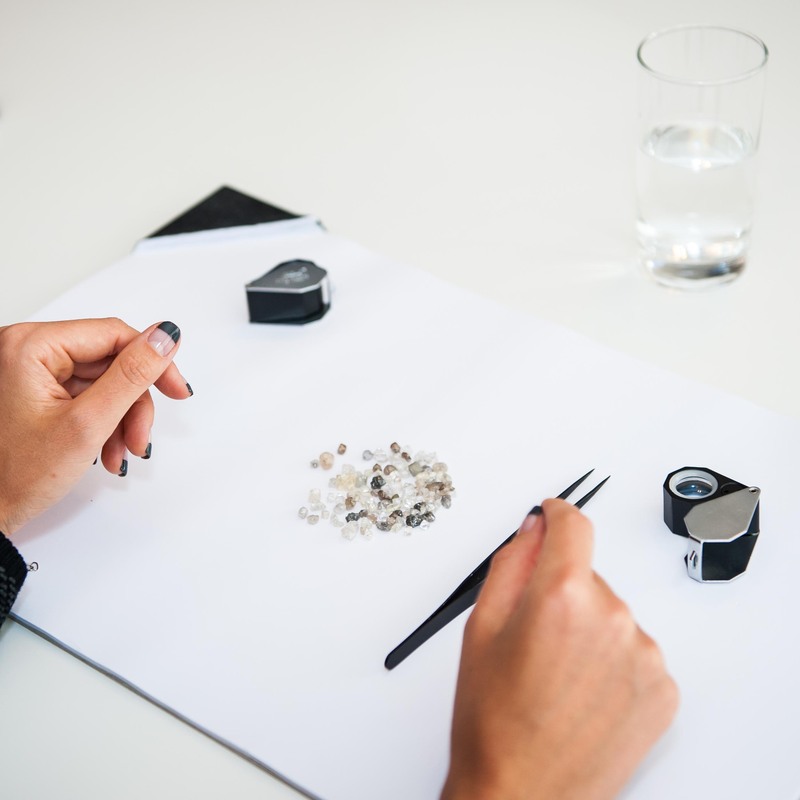 Following strict criteria of the highest standards, expert gemologists from The Forvermark Diamond Institute in Antwerp assess each diamond for exceptional quality. Less than one percent of the world’s diamonds are eligible to carry the Forevermark inscription. 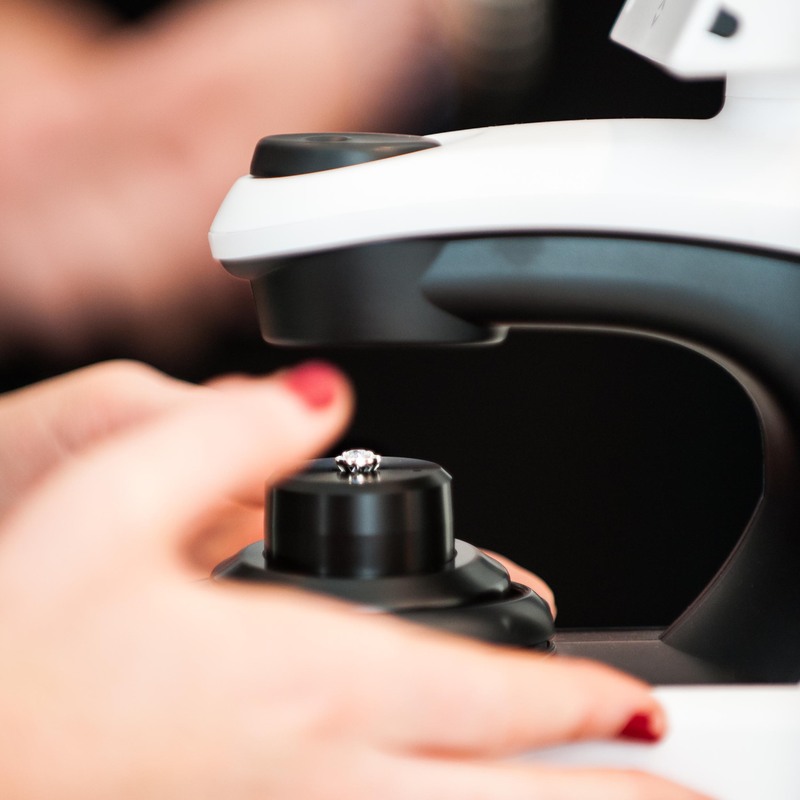 Authorised Forevermark Jewellers can supply a Forevermark Diamond Grading Report so you know you are getting the best cut, colour, clarity and carat for your money. This Forevermark necklace is a wonderful example of the genuine, untreated and natural diamonds you can expect from this brand. To create something this beautiful takes generations and generations of shared skill and artistry. 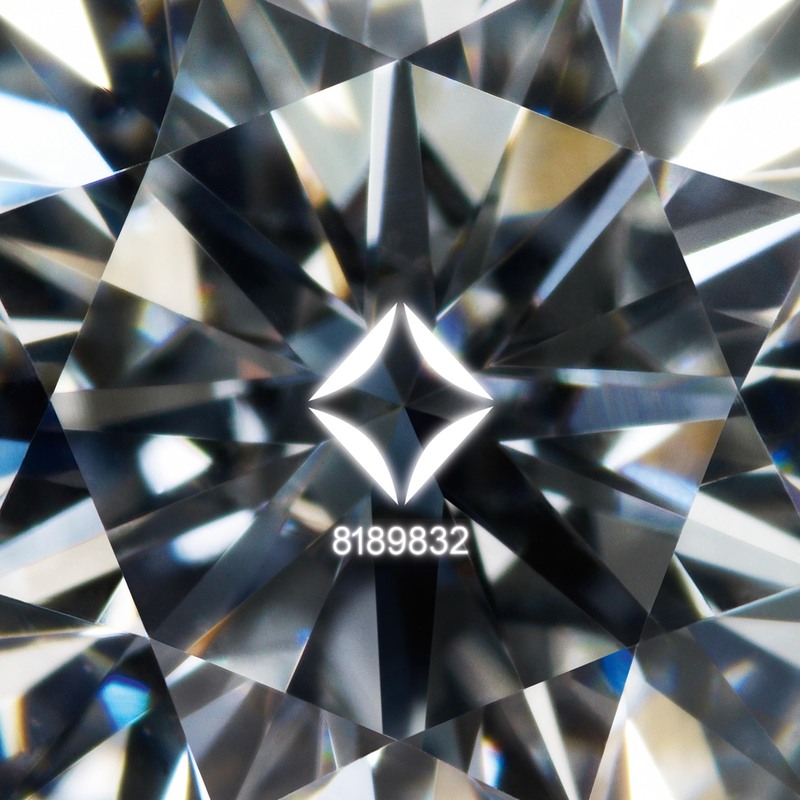 With highly advanced technology, each Forevermark diamond is inscribed with an icon and a unique number as proof of its promise of beauty, rarity and that it is responsibly sourced. Invisible to the naked eye, the inscription can only be seen by using specialized equipment unique to Authorised Forevermark Jewellers. Even though I knew these inscriptions could be found on the table facet of a Forevermark diamond, it took me forever to find them!